You might recall that back in December, a court in Munich, Germany ruled that Apple had infringed on a Qualcomm patent. 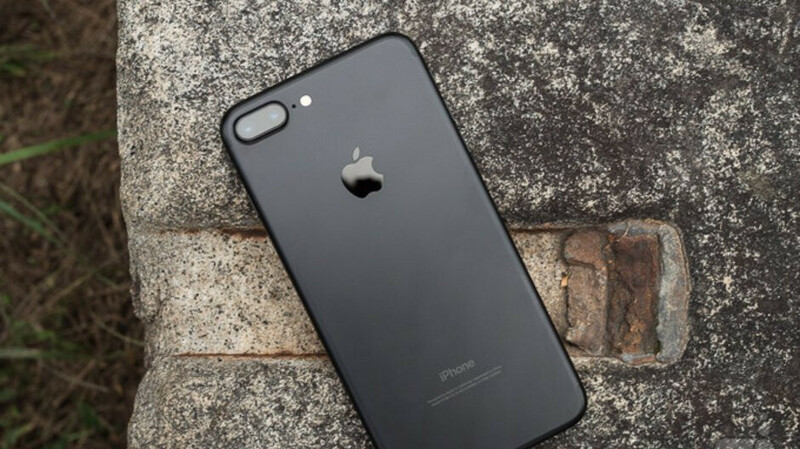 As a result, a sales ban was imposed on Apple, preventing the company from selling the iPhone 7, iPhone 7 Plus, iPhone 8, and iPhone 8 Plus in the country. As Apple pointed out in a statement made after the ruling, German consumers can still buy the affected models through local carriers and 4,300 resellers in Germany. But a three-judge panel forced Apple to stop repeating that statement, because the comment makes it sound that the carriers and resellers have unlimited quantities of the devices to sell, when they do not. Today, a report from WinFuture (translated), says that in a month, Apple will import into German new versions of the iPhone 7 and iPhone 8 range. These models will not include the "low-voltage power-efficient envelope tracker" chip that led to the Munich court finding Apple liable of patent infringement. In fact, new model numbers have already been released for some of the models carrying a new envelope tracker chip. The latter is used to help conserve battery power when the phone's modem is in use. From Apple's standpoint, removing the offending chip also removes any legal hold that Qualcomm has on Apple as far as these older iPhone models are concerned. In addition, if this news is true, Qualcomm just might want to cancel the $1.5 billion bond it posted with the Munich court. These funds were required for the iPhone sales ban to begin in Germany, and would be used to reimburse Apple for lost sales of the affected iPhone models in the country in the case of a successful appeal. One of the great things about being Apple is that they "infringe" while everyone else blatantly, shamelessly "copies". Apple has been caught with its hand in the cookie jar so many times, it’s now empty. Apple is no better than any other company, and should be treated as such. Exactly But the i8 will defend them and say it is all BS. It's complicated and not that simple as you say. Apple did not copy or infringe on any patent, some of these patents are either licensed or are under the FRAND licensing agreement. The problem started when Qualcomm asked for MORE MONEY from Apple for the same stuff they are being using for years. No the problem started when Apple signed into contract that they would pay and decided not to pay. They want a cheaper price after using the product. Basically, its like buying a house with a mortgage contract. Then becoming a squatter in that house, refusing to pay the terms of the loan and demanding that you should only pay 10% of what you initially agreed to pay. So the court is rightfully siding with QC for the most part. Fruit Company cheated and got caught, they should be punished hard! If this was a case in U.S. Fruit Company would have won, because almost everytime they have judge Judy and she is pro Fruit!